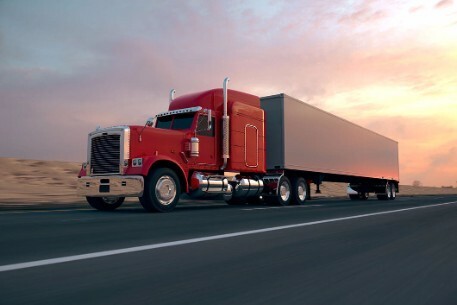 Your commercial trucks travel many miles on the road in all weather conditions. You rely on your commercial tires to deliver peak performance to get you where you need to be on time. If your commercial vehicle needs tires visit Unbeatable Tire Center for the most durable tires with superior traction for the longest haul. Unbeatable Tire Center has the best priced commercial tires in the industry.